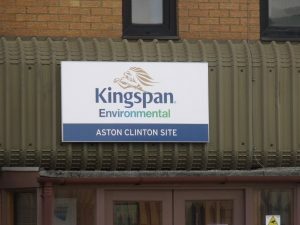 An Aluminium Tray Panel Sign is fast becoming the mainstay of fascia signs. 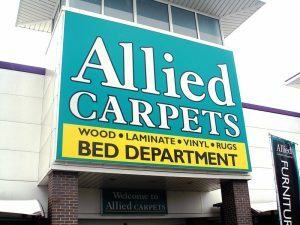 Modern design – does not need a frame and there are no screws through the face of the sign. Available in wide variety of colours. Alupanel can be used without a frame (screws are visible) but does look better with a frame. This product is also shatter proof. Available in a wide range of colours and special finishes. 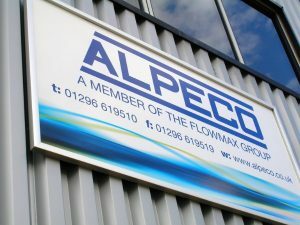 Flexface, for when you need a BIG fascia sign up to 40 metres long and six metres high or the increasingly popular oval and circular-shaped formats. 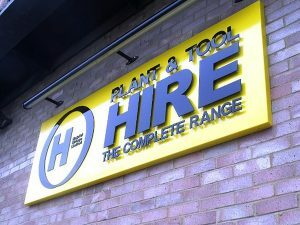 GRP Signs are available in a wide variety pre-moulded shapes and sizes with an integral support frame. 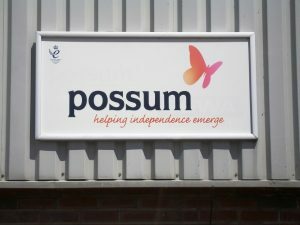 For signs with a high level of illumination, Impact’s Aluminium ‘boxes’ have fluorescent tubes or LED lights behind a Perspex front panel. Perfect for extra visibility and presence. 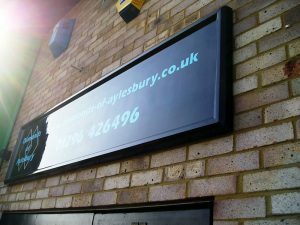 A cross between a flat panel and a tray panel, the frame raises a flat panel, giving it depth and overcomes the age old problem of screwing through the face of the sign. Your clients, suppliers and other visitors will be forming opinions about your business long before they shake your hand, meet your staff and see your products or services. 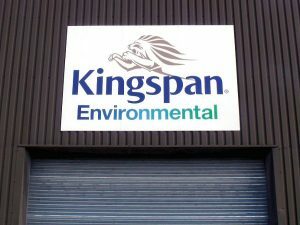 Fascia signs are an essential component in making the right first impression. 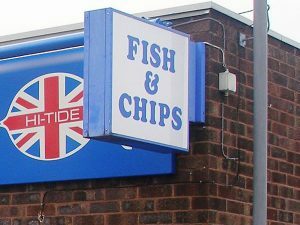 Fascia signage helps you to grab the attention of passers-by, build brand awareness, make it easier for visitors to find your premises and ensure your business to stand out from the crowd. Make sure you are standing out for all the right reasons with high quality, contemporary fixtures.